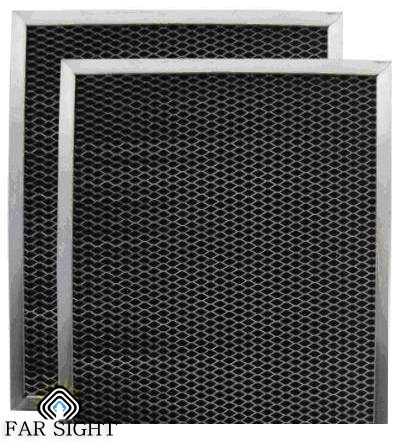 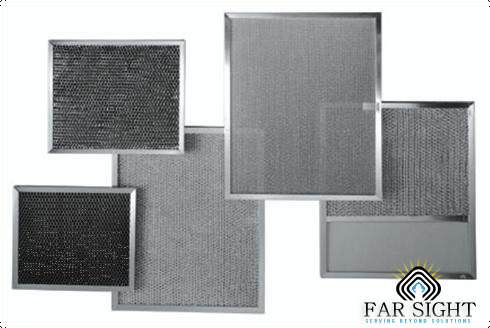 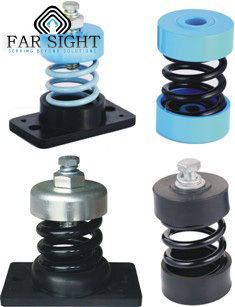 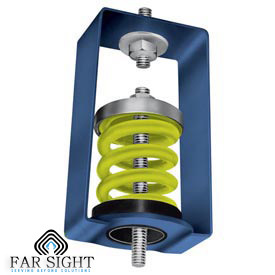 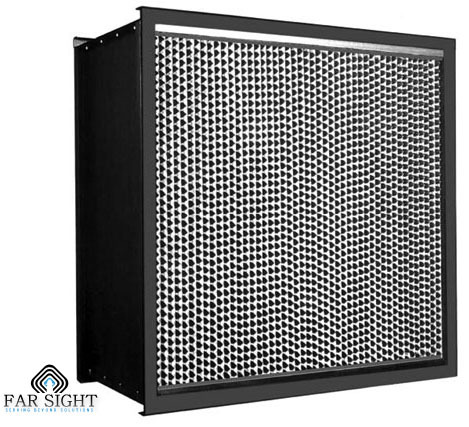 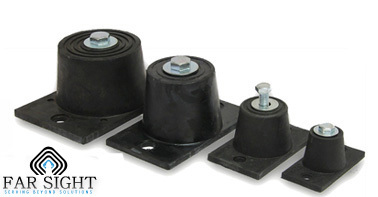 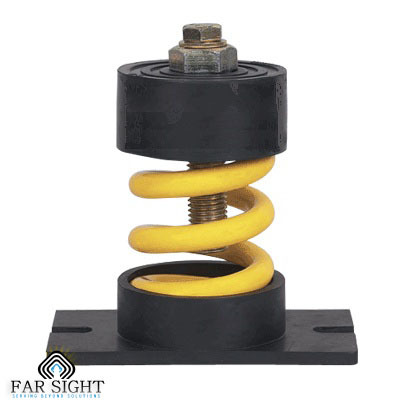 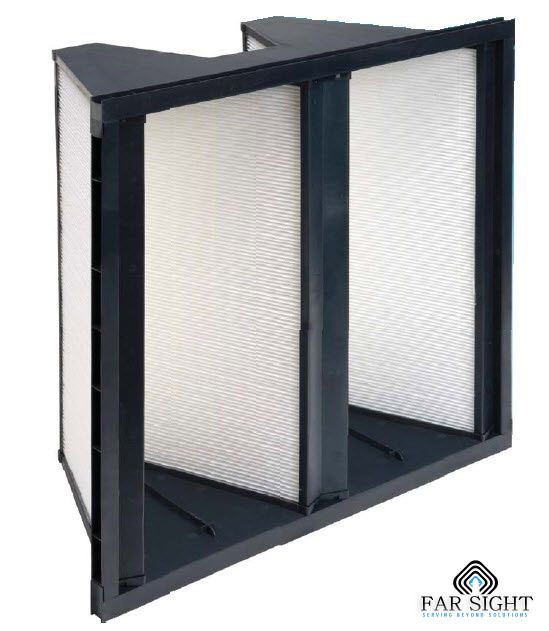 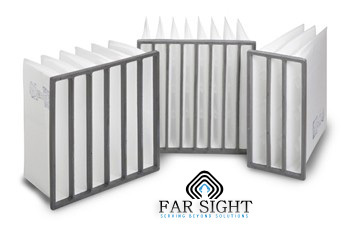 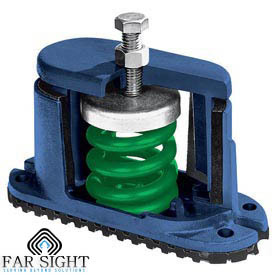 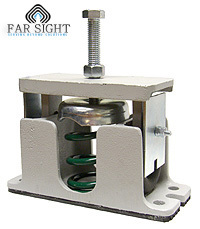 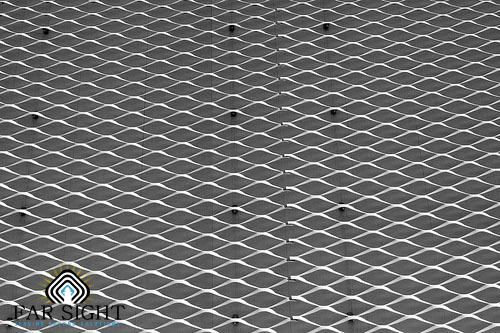 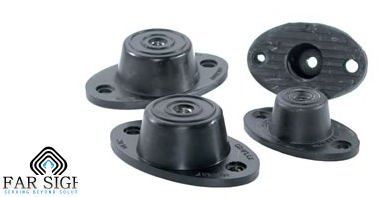 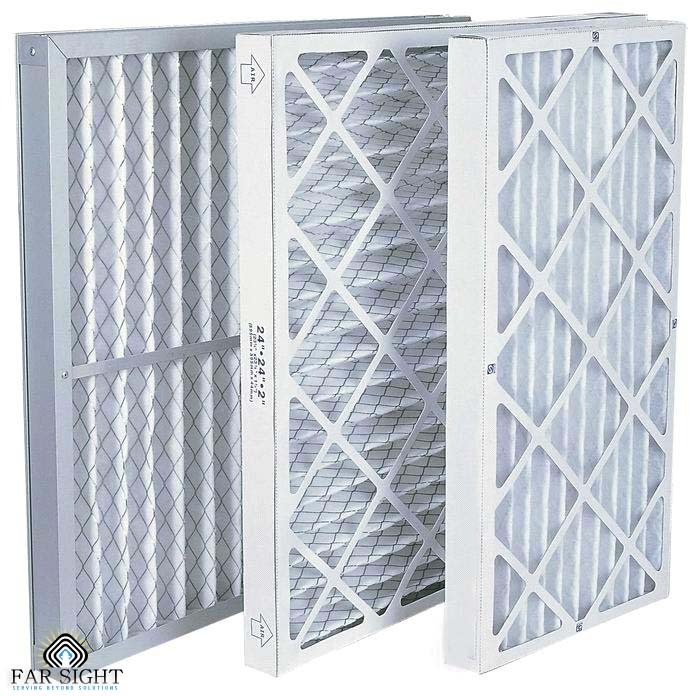 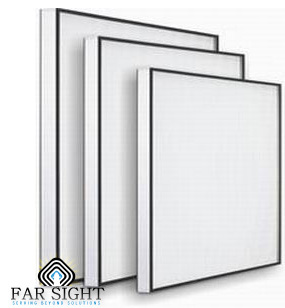 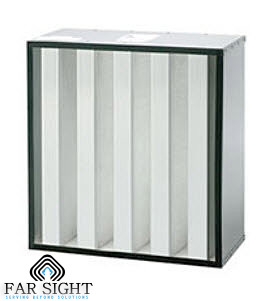 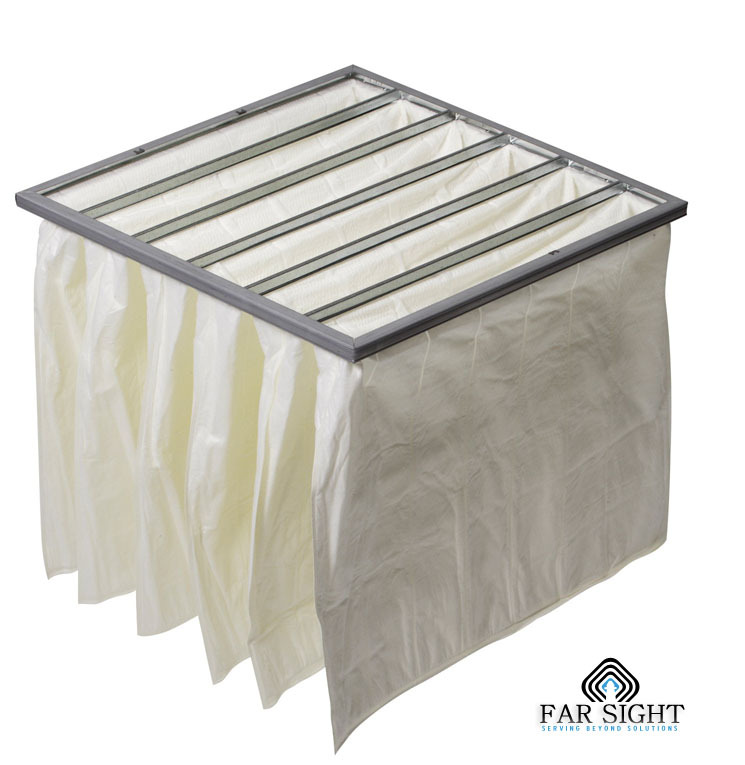 FarSight – Manufacturers of Air Filters & Vibration Isolators in Pakistan– HEPA filter, Bag Filter, Aluminum Filter, Vibration Isolators, Pre-Filters, V Filters.
? 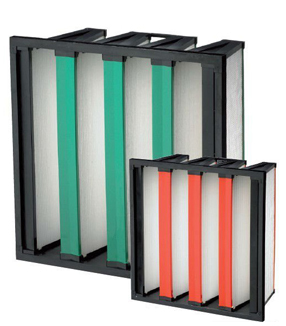 Large volume, low resistance and large amount of dust.
? 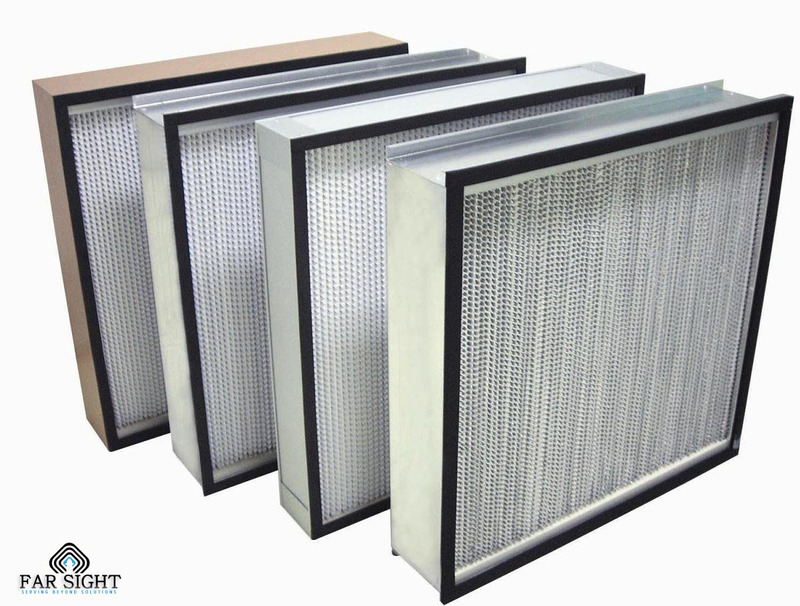 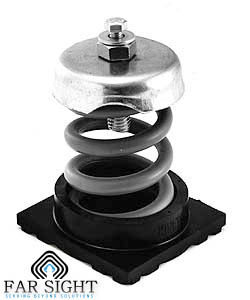 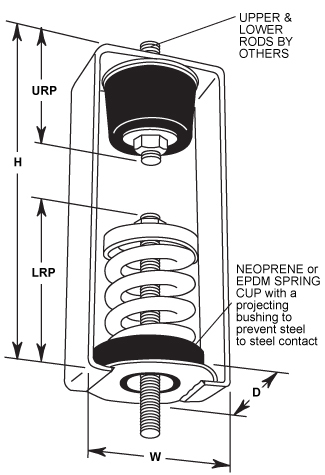 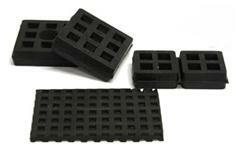 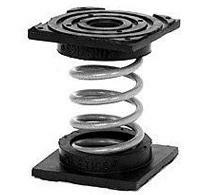 For large volume air conditioning and ventilation system of the intermediate filtration. 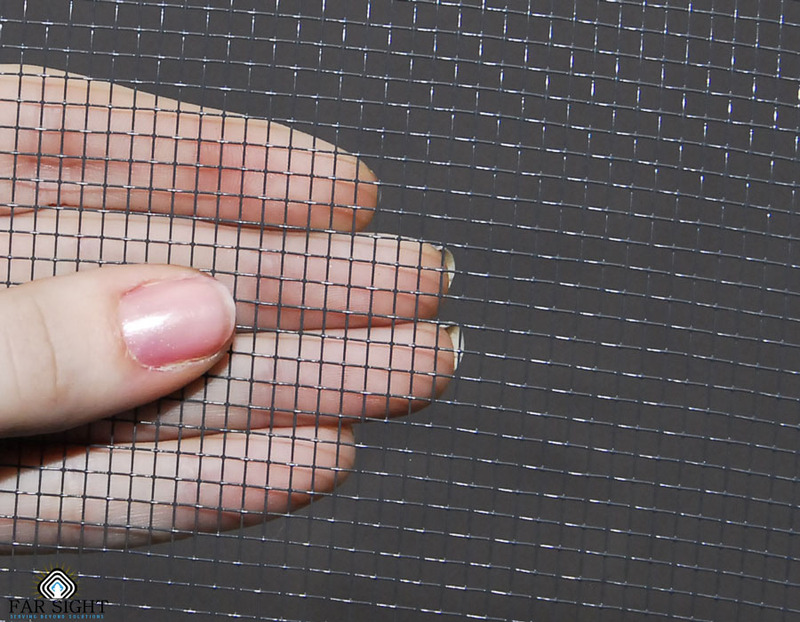 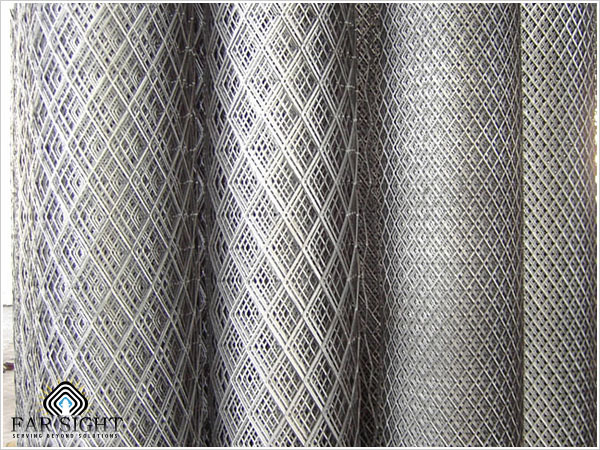 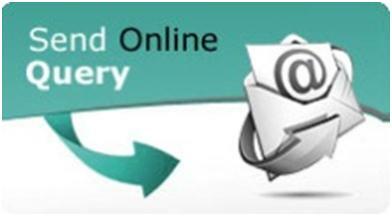 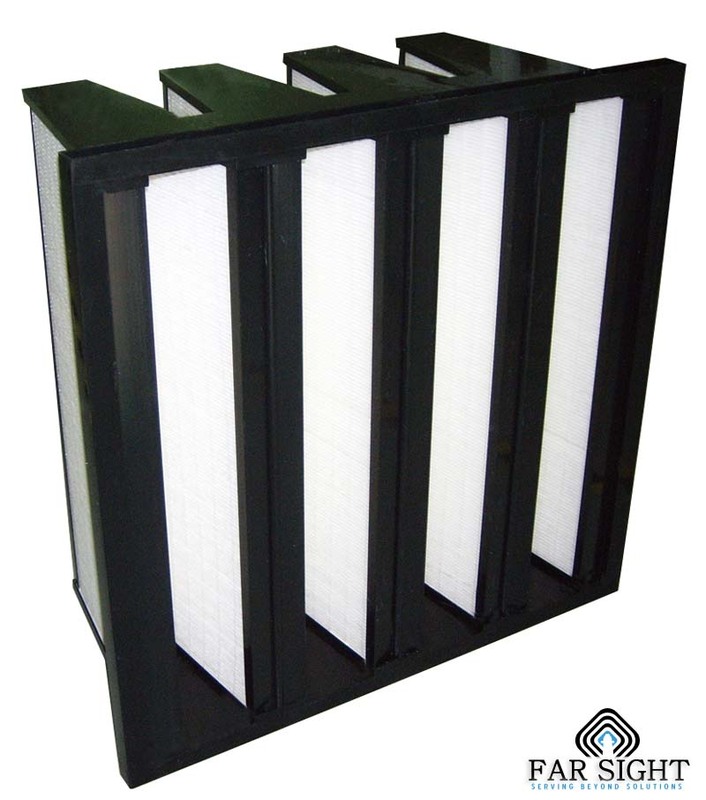 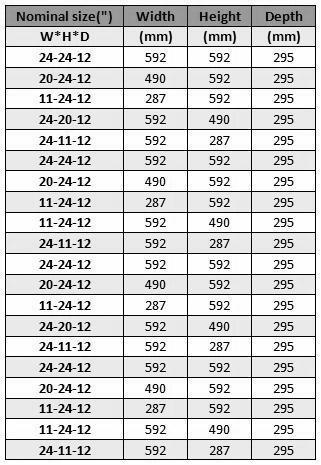 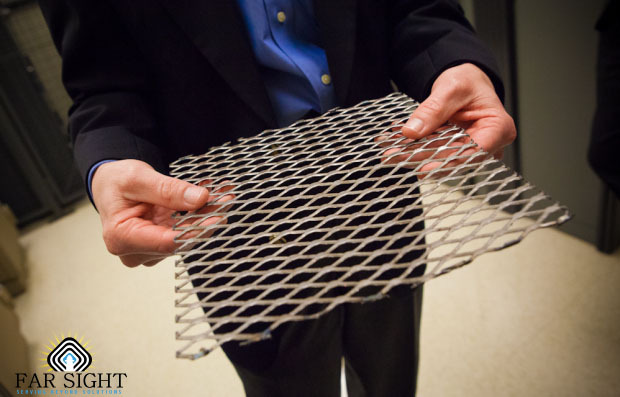 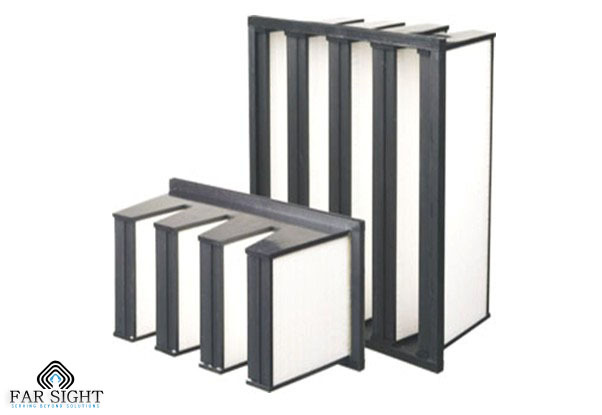 According to the customers requirement we can make different specifications & types of filters.